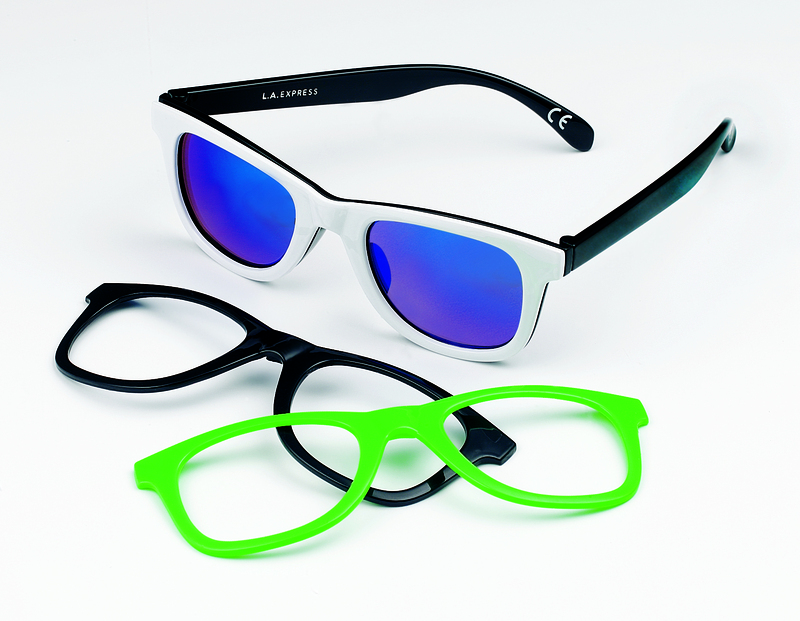 The new range of Snap-Front sunglasses from L.A. Express by Foster Grant give you three on-trend styles for the price of one. All you do is simply snap on a frame to match a different outfit to create a whole new look. Fun, fast and great to wear, there are six fabulous colour combinations to choose from. Snap-front sunglasses guarantee 100% UV lens protection from the sun and are priced at only £10 RSP so you can afford to have them for all your outfits.